Held in September, the upcoming Beijing Summit of the Forum on China-Africa Cooperation (FOCAC) is the platform for the collective dialogue and cooperation between China and African countries and therefore it is imperative that the youth be involved. The forum has already become a model of South-South cooperation and a banner of international cooperation with Africa, but what can young people both in China and Africa contribute? 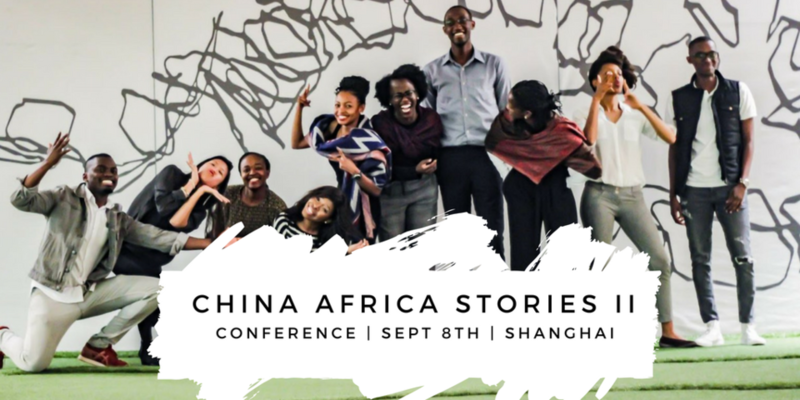 After the successful launch of China Africa Stories in Beijing, we are hosting the second rendition of the event to focus on the youth perspective of FOCAC and their views on the direction of Sino-African collaboration. We aim to have a diverse and discussion-driven event where we can test the sentiments of the young people, and create an actionable agenda about how we can contribute to the FOCAC agenda. Eric Olander is a journalist with more than 25 years of experience at many of the world's leading news organizations. 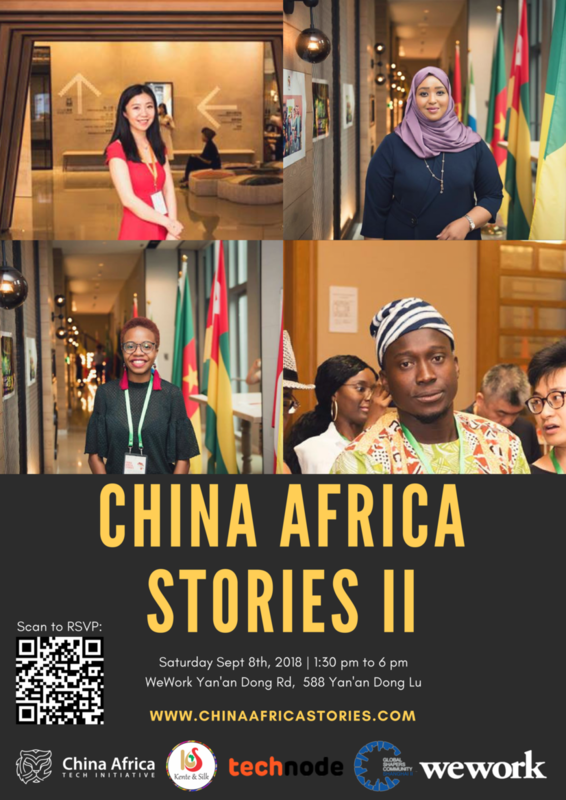 He is the co-founder of the China Africa Project, a multimedia initiative with almost a million social media followers dedicated to exploring every facet of China's engagement in Africa. 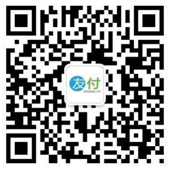 He is also the co-host of the weekly China in Africa Podcast. 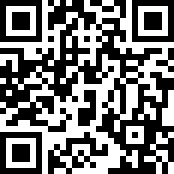 Eric received his undergraduate degree in African studies from UC Berkeley and a master's in Chinese foreign policy from the University of Hong Kong. He now lives in Shanghai with his wife, son and one supremely cute dog named Roxy.